I recently got an interesting story told to me by a man I will only call Anthony. Even thought the events happened many years ago, it goes along with numerous other tales about kids and Bigfoot. We can't bring up the subject without mentioning the recent story where the little boy was missing and later found. 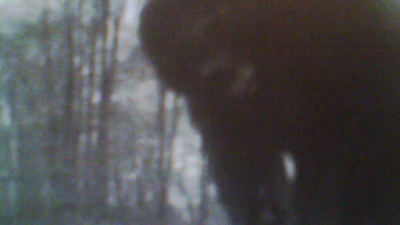 The little boy say a bear helped him but many believe the "bear" was a Bigfoot. 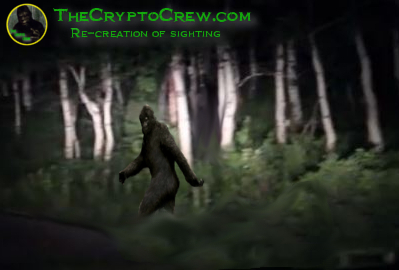 And it makes more sense that it was a Bigfoot. 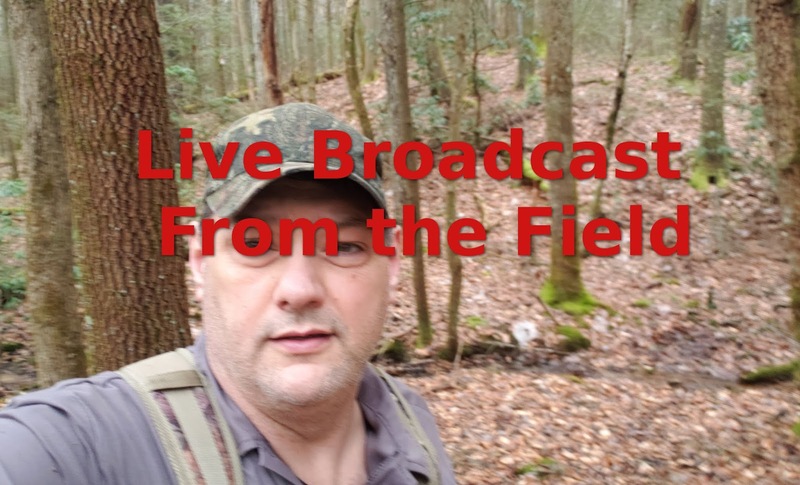 The 3 year old boy was missing for days and once found stated something to the effect that "A friendly bear helped him"
So, this story by Anthony adds to the many tales of Bigfoot being curious about children. Not Rated. Running Time: 97 mins. 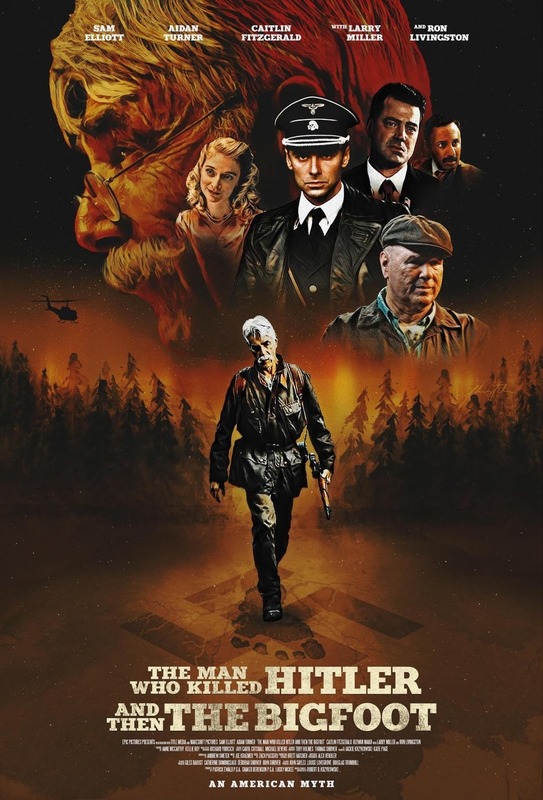 The Man Who Killed Hitler And Then The Bigfoot, starring Sam Elliott and Aidan Turner is not what you’d expect. This is a really cheesy title for a film attempting to be as serious as it can. And I think it succeeds...for the most part. 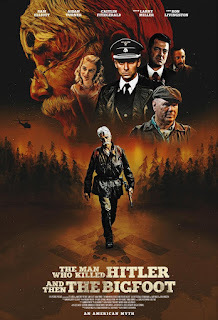 As Sam Elliott arguably delivers some of the best acting of his career, I would venture to guess that many bigfoot believers, as unconventional as they are, would be able to get past the strangeness of the premise of this film and really enjoy it. 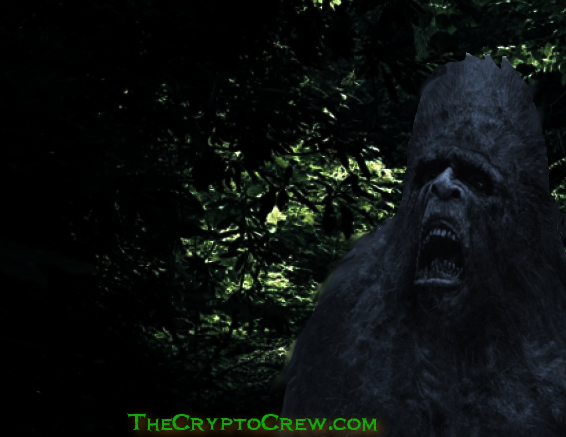 Though many bigfoot researchers could be left completely cold by the Hollywood-style portrayal of the bigfoot... or completely delighted. The jury’s still out. 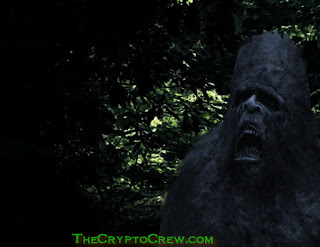 The most common question Bigfoot skeptics ask is “Where’s the body?” Many think that if Bigfoot does indeed exist, then why haven’t we found a body? 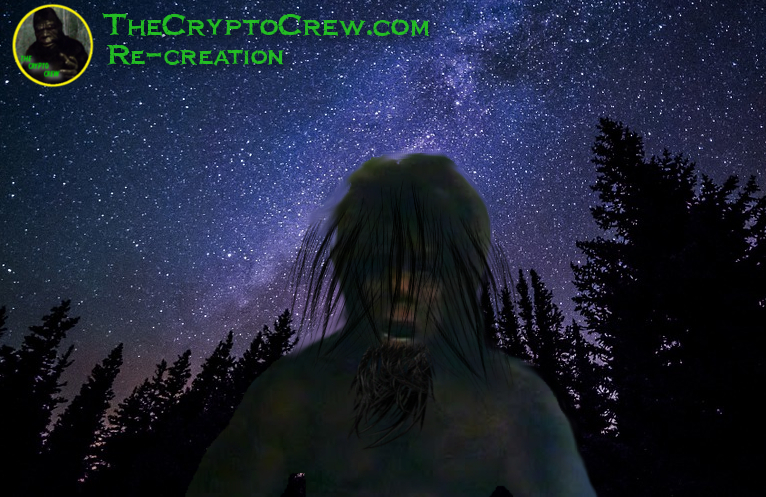 But Bigfoot researchers who spend a lot of time in the woods and understand nature better than most skeptics know that, in the woods, you don’t find many bodies...of any animal. And historically, there have not been many good skeletal remains of any kind of woodland primates found. Why? Because in the forest, where Bigfoot is believed to reside, decomposition is quick and thorough making the recovery of a Bigfoot cadaver or any other creature much less likely. So, we’re not surprised that a body hasn’t been found. As empaths, we’re sometimes told that we’re gifted. The rest of the time we’re told that we’re cursed. We have a sense of both sides at different times. But how did we get this way? We weren’t born this way. We evolved into what we are. As children, we were probably placed in a situation constantly of some kind of torment or abuse. You may say you were never really abused, but there are different kinds of abuse. 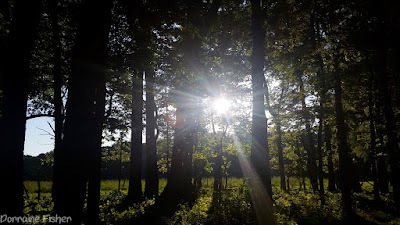 Any situation in which you were told your natural inclinations were wrong, or you felt you always had to be on guard to defend yourself can be considered abusive. And from this torment, you learned to read people and be more sensitive to them and the nuances of your environment. Because you learned that you needed to be prepared and have your guard up at all times. 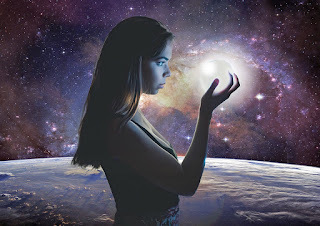 So one thing all empaths have in common is that we feel vulnerable like we have to protect ourselves against...well...everyone...and everything. Since we’re ultra-sensitive and we feel everything, we feel the pain and sadness of others and we take it all unto ourselves. And it’s easy to get overwhelmed. So, as adults, we often close ourselves off in order to avoid the depression and anxiety that often comes with it. This is what leads us to believe we’re cursed. But are we cursed, really? So, a few days ago I ran across this image on social media. The best I can recall I have never seen the image before, so this got my curiosity up and I had to start researching it. 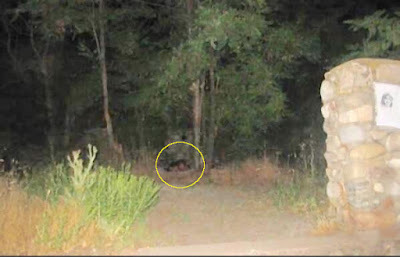 In the photograph we see what appears to be a human shaped figure lying on the ground. Some think it could possibly be a Bigfoot waiting or watching the people taking the picture. Others think that the figure is more in line with the paranormal and think it could be a demon. A few have also suggested it could be a Dogman. Adding to the creep factor is the fact there is a missing persons flyer posted on the rock wall. 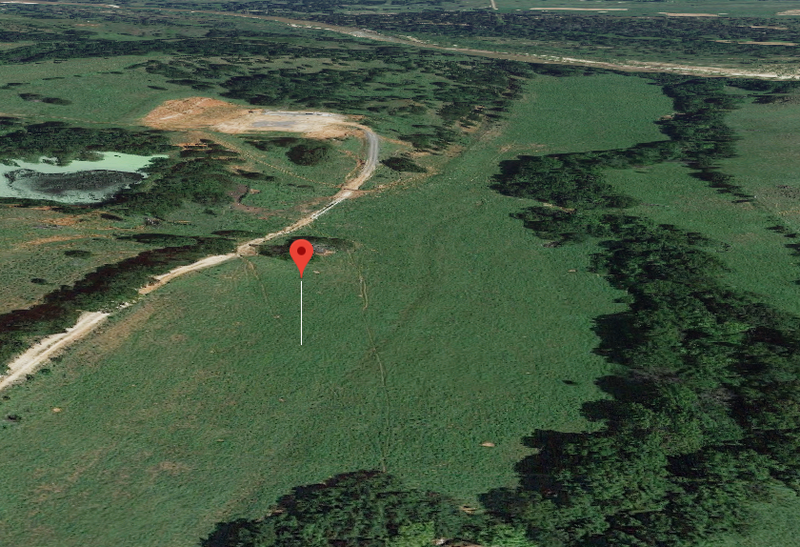 I was able to track down some information about the image and later traced down a video explaining it in even more detail. Was Tesla Right? Should We All Be Obsessing About The Numbers 3,6, and 9? The Solfeggio frequencies are believed to be part of a 6-tone scale that was used in ancient music. 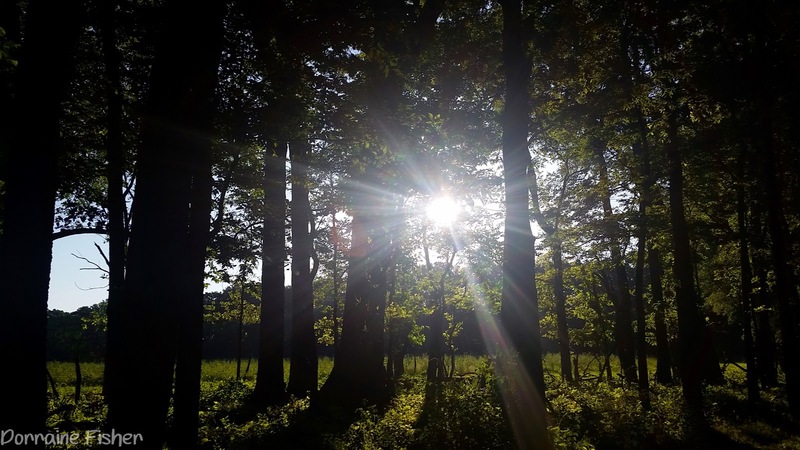 They were and are believed by many to be sacred frequencies that promote health and well-being and spiritual enlightenment. They were used to promote spiritual harmony and were most popularly known in the Gregorian Chants. Humanity is only just starting to learn about the science of sound frequency known as cymatics. But the concept is ancient, and we’re starting to believe that a lot of knowledge of it was lost somewhere along the line. But we now understand that there are beneficial frequencies and harmful ones. They can be used for good or evil; to cure disease and ease suffering or to impart torture or even death. There is some controversy surrounding the fact that the tuning frequency of modern music was changed during Nazi Germany from 432 Hz, a beneficial frequency, to 440 Hz, a harmful frequency, in order to better control the masses. 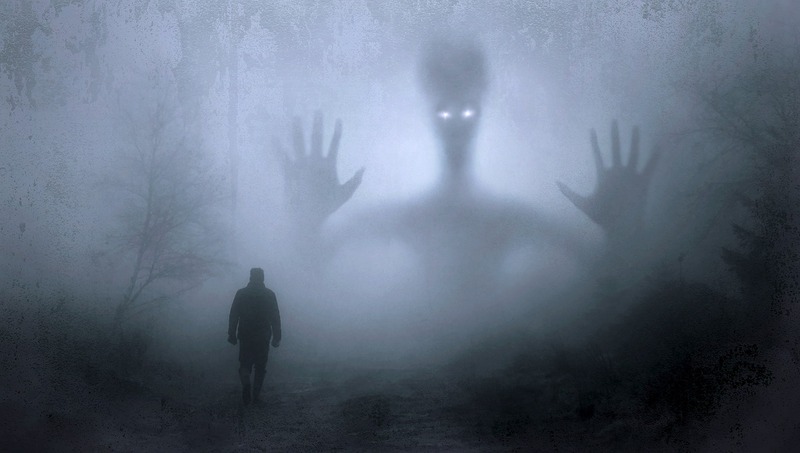 Are we being manipulated by frequencies? It’s important to understand what they’re all about. 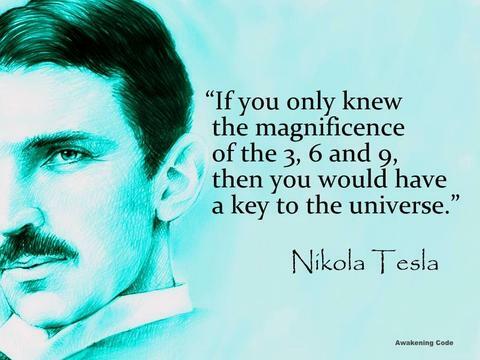 And that’s where Nikola Tesla comes in.